Jade Taylor, 46, has set up camp in Whitehall with placards, bags, and bottles of water. She has vowed to stay as long as she could – until she gets a meeting with Health Secretary Jeremy Hunt. 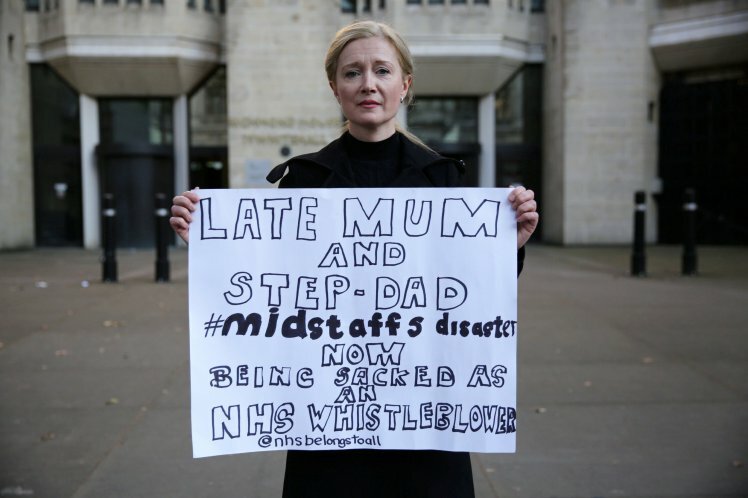 Taylor, who leads a community team in a mental health trust, started speaking up about her concerns over patient and staff safety after the mistreatment of her parents at Mid Staffordshire NHS Foundation Trust.